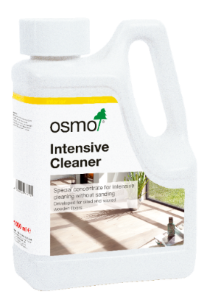 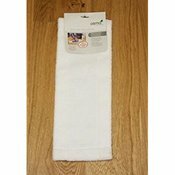 Osmo Intensive Cleaner is a highly effective, alkaline based concentrate for the removal of organic and inorganic soiling on interior or exterior surfaces. 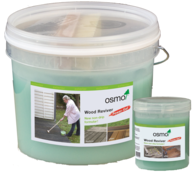 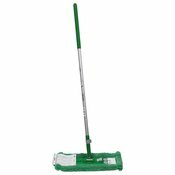 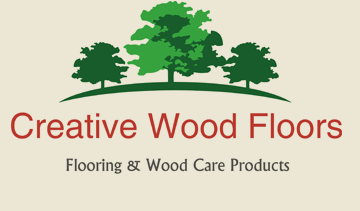 It is an ideal alternative to sanding wood surfaces finished with oils and waxes for restoration. 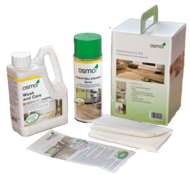 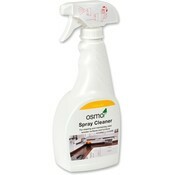 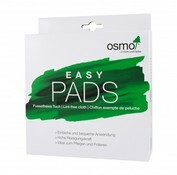 The Osmo Intensive Cleaner does not contain agressive or corrosive alkalis.